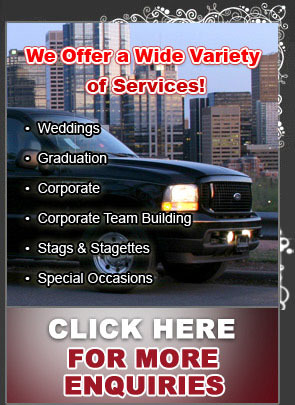 © 2009 Calgary Luxury Limousine. All Rights Reserved. Designed & Seo By I Web Guy.